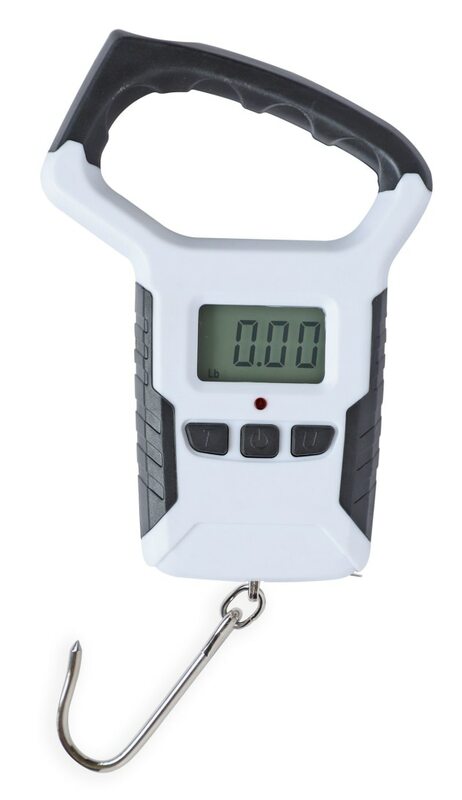 THE Samaki Big Grip Digital Scale is capable of weighing fish up to 50 kg, while the ergonomic big grip handle makes it comfortable to hold during the weighing process. The casing is completely waterproof and holds a 100 cm measuring tape for you to document your catch with ease. It also has a backlit LED screen to give you readings in low light environments plus a built-in thermometer. For information and stockists, click HERE.